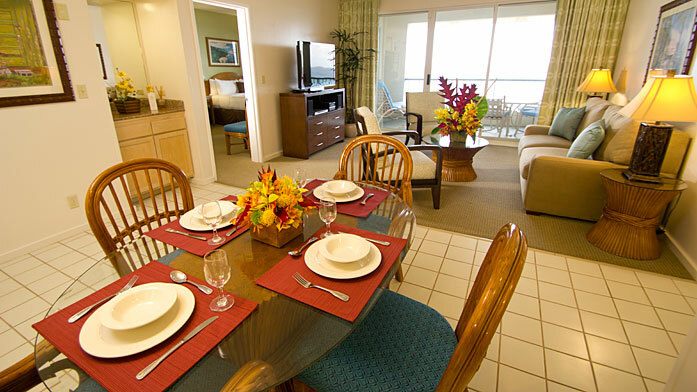 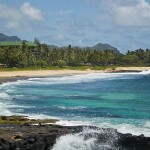 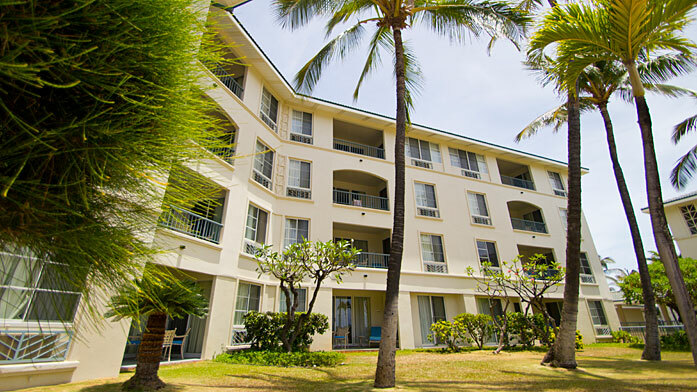 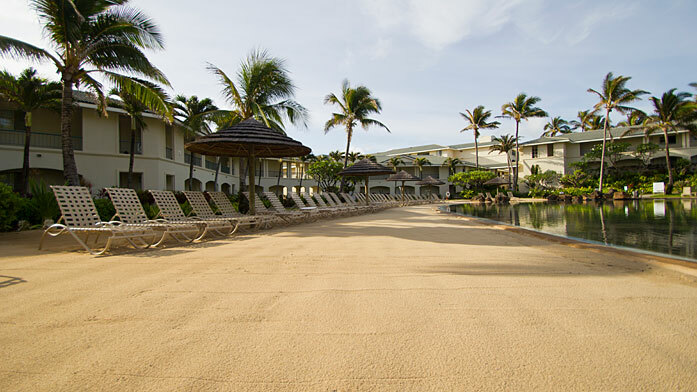 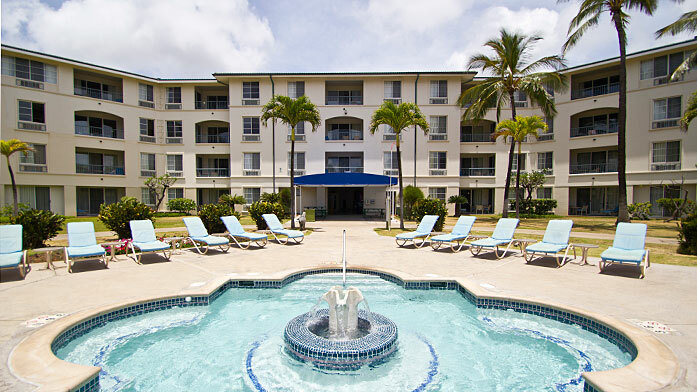 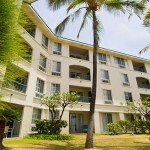 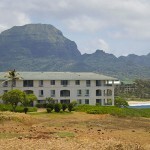 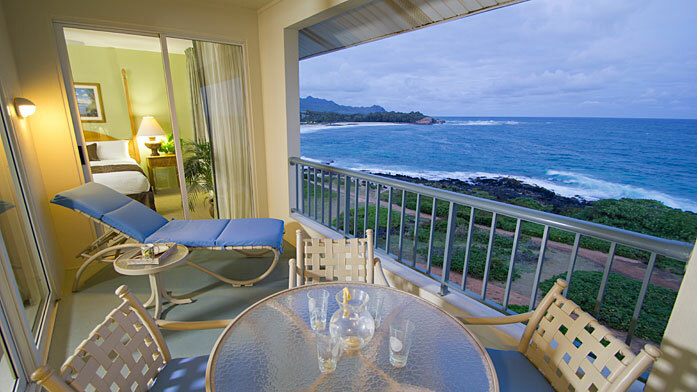 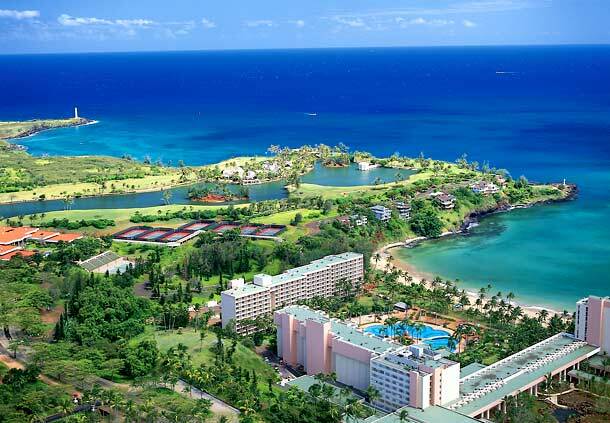 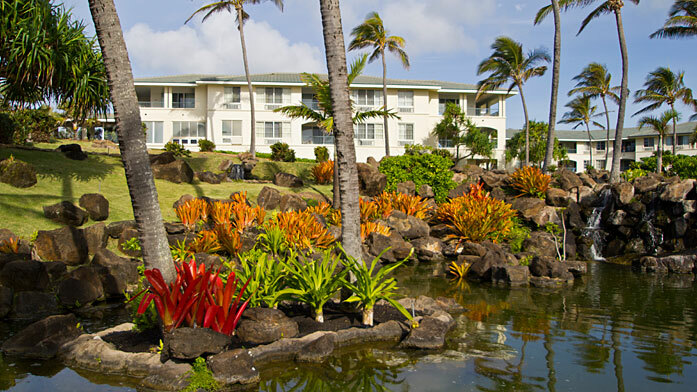 Located on the sunny side of Kauai, overlooking the secluded and polished sands of Shipwreck Beach, The Point at Poipu welcomes you to Kauai’s southern-most tip for exceptional snorkeling and scuba diving. 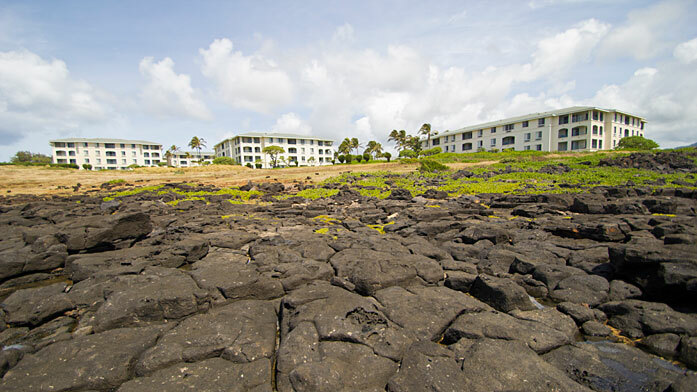 Families will enjoy coming home to a spacious two-bedroom, fully equipped accommodation after a day of island exploration. 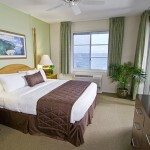 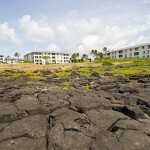 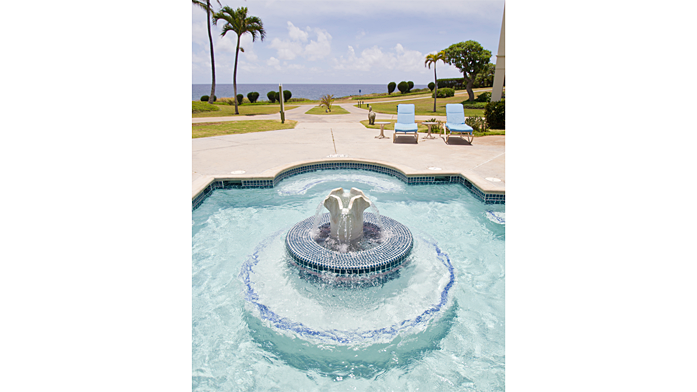 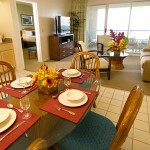 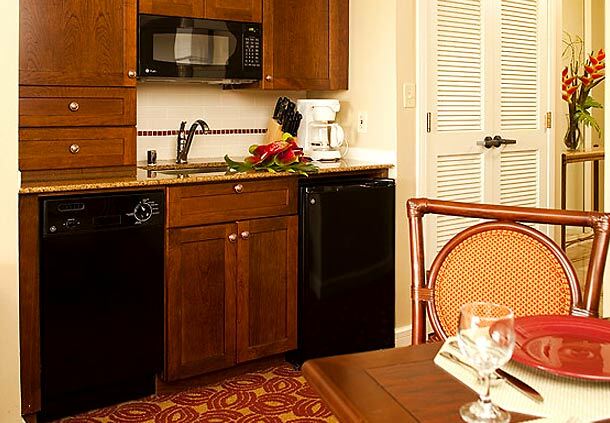 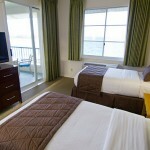 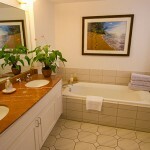 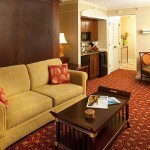 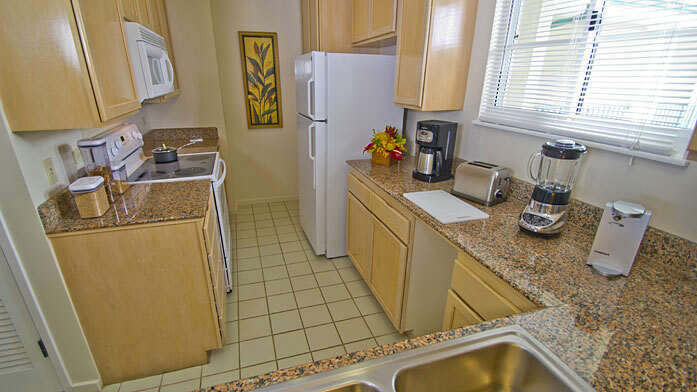 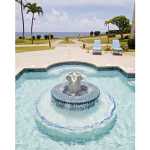 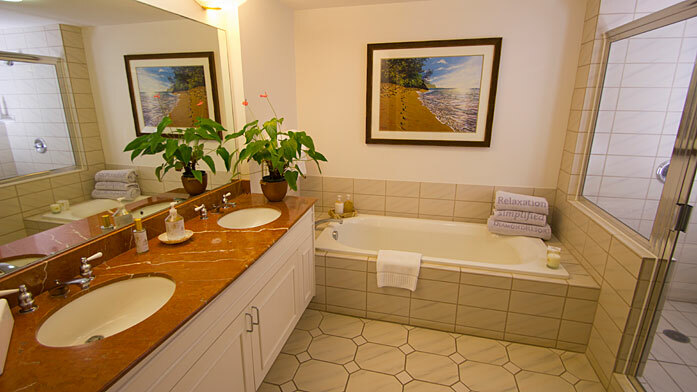 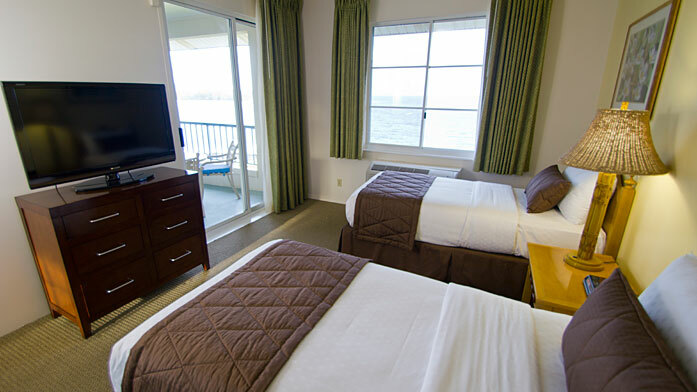 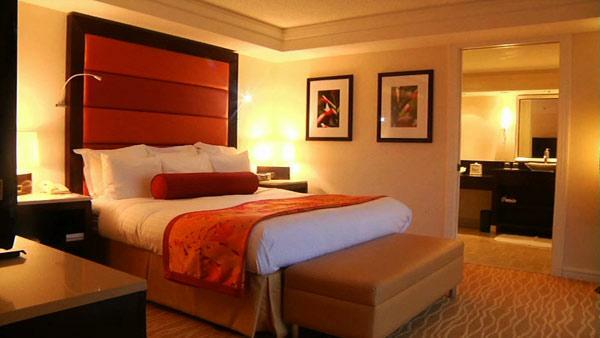 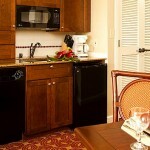 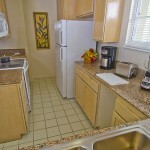 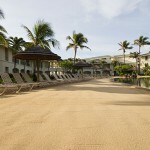 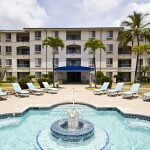 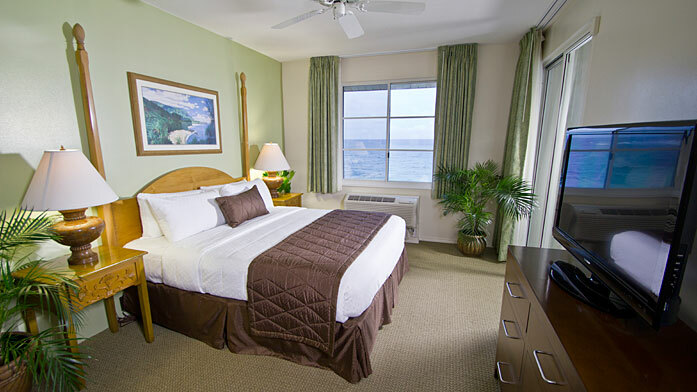 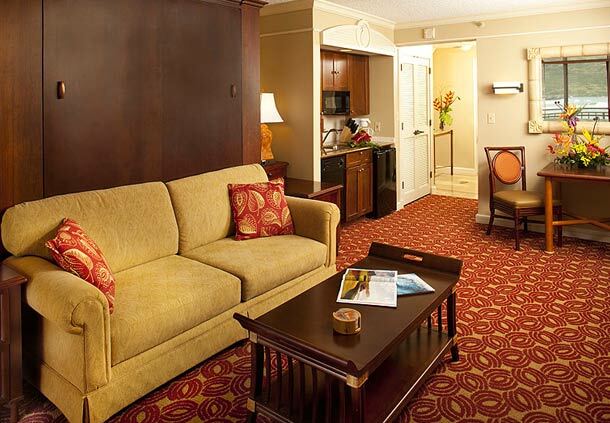 All accommodations offer fully equipped kitchens, luxury master baths and midweek housekeeping. 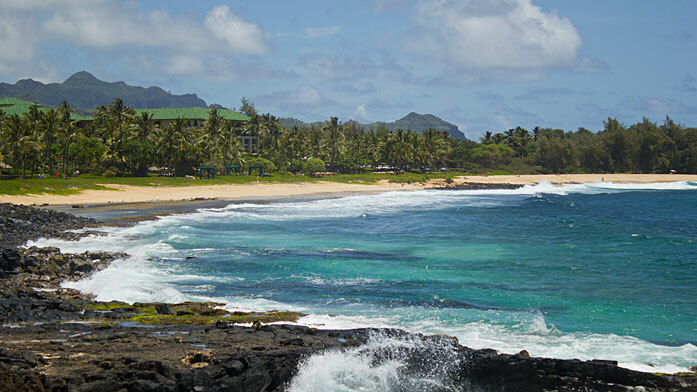 This idyllic Hawaiian destination is home to rain forests, lava sand beaches, misting waterfalls and Marriott’s Kaua’i Beach Club. 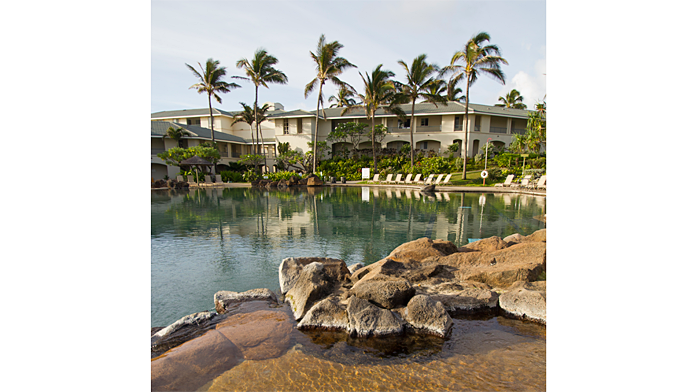 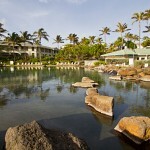 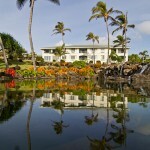 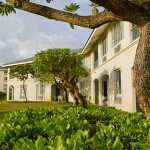 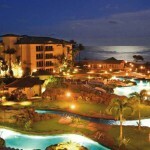 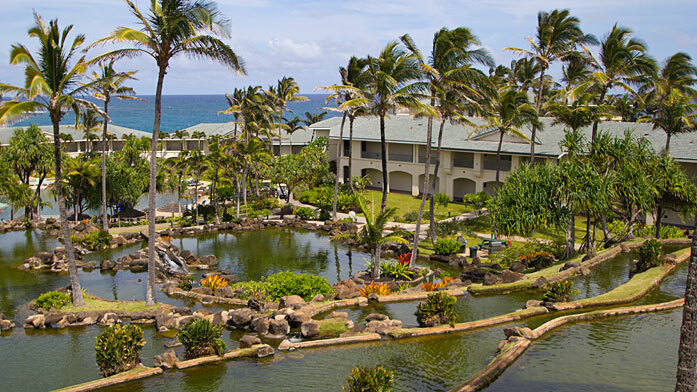 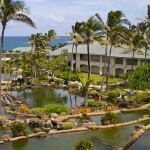 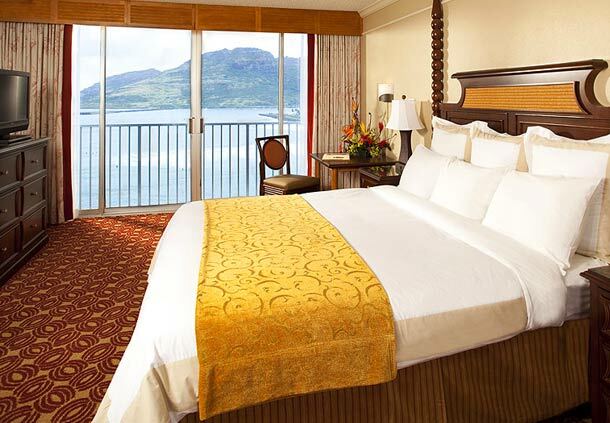 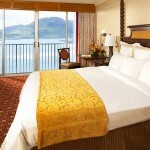 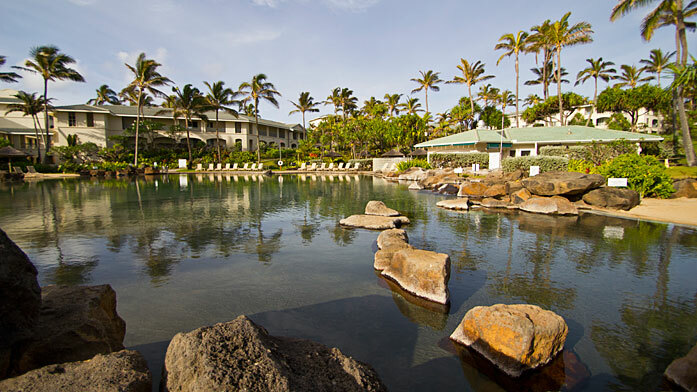 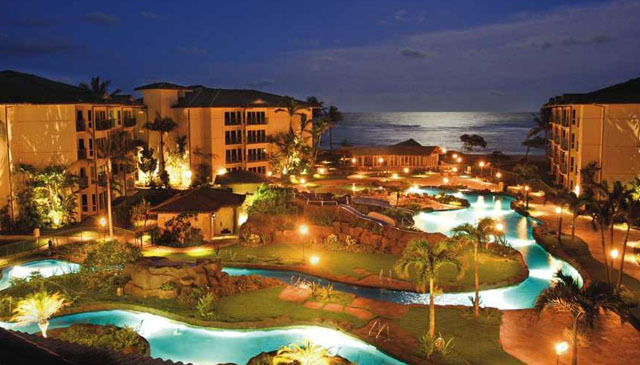 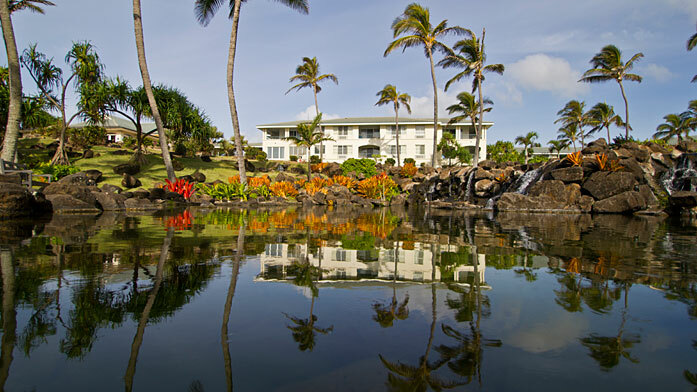 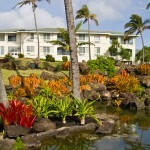 Designed in the style of a royal Hawaiian estate, this breathtaking resort stretches along scenic Kalapaki Beach. 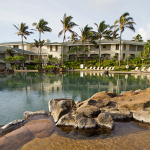 Here you can swim in crystal clear waters, splash in the spectacular 26,000-square-foot swimming pool and delight in world-class amenities, such as golf, a lavish day spa and state-of-the-art fitness center. 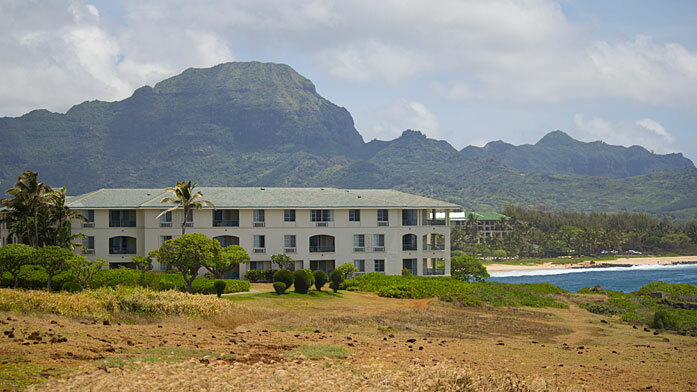 With spacious Kauai luxury villas just steps from the beach, you can enjoy days spent relaxing on the sand, surfing or just listening to the rhythmic sounds of the ocean. 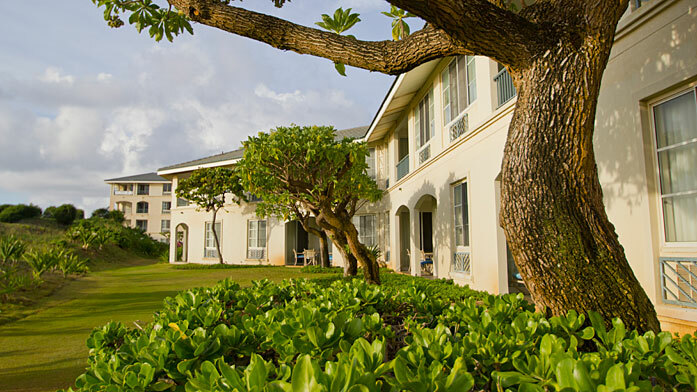 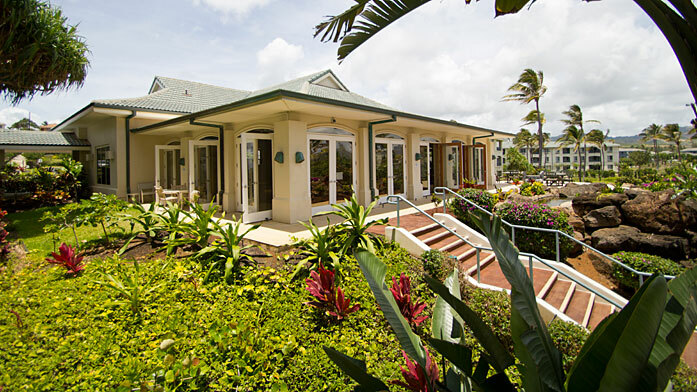 But if relaxing turns to work, our Kauai villa accommodations offer convenient access to eight meeting rooms, dedicated event planners, fax/printer services and overnight messenger service. 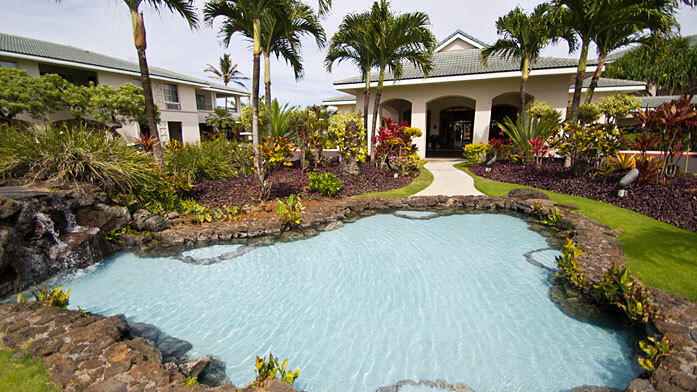 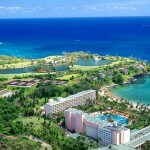 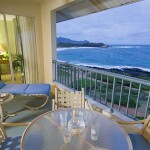 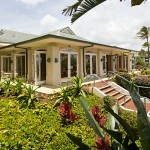 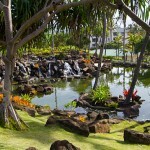 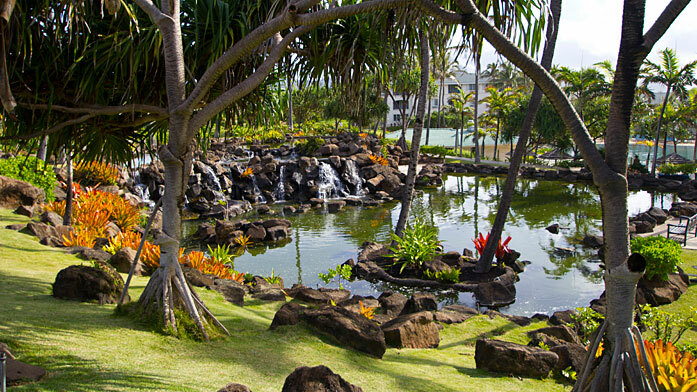 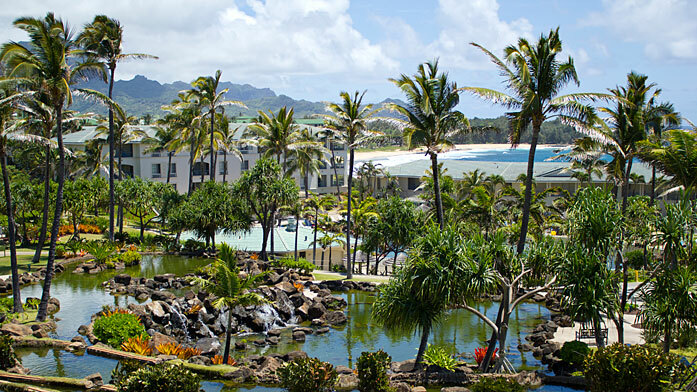 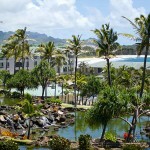 Plan your stay at Marriott’s Kauai luxury villas and discover the ultimate destination for your next vacation.